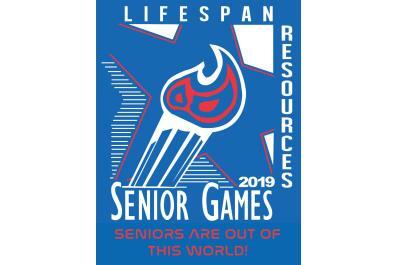 LifeSpan is excited to host the 33rd Annual Senior Games which will be held Monday-Friday, June 3–7! The theme this year is “Seniors Are out of This World” - a “takeoff” on the 50th Anniversary of the Apollo 11 moon landing. LifeSpan’s Senior Games is the only community event in Southern Indiana specifically for active older adults! It’s a 5-day marathon emphasizing health and wellness with an array of fun, competitive events and entertainment for over 300 active older adults. There are nine events for Seniors to choose from: Bingo; Dance Contest (includes the Twist, Waltz, Jitterbug, Two Step, and Charleston); Bowling; Miniature Golf; Basketball Toss; Nine Lap and Four Lap Walks, Toss ‘Em, Horseshoes, and Cards/Checkers (choose one of Checkers, Pinochle, Euchre, or Texas Hold ‘Em). Gold, silver, and bronze medals are given for each event. Trophies for most medals won by age group; the oldest male and female participant; and the King and Queen of Senior Games are awarded at Closing Ceremonies. One low registration fee covers $15 all events, lunches and a t-shirt. 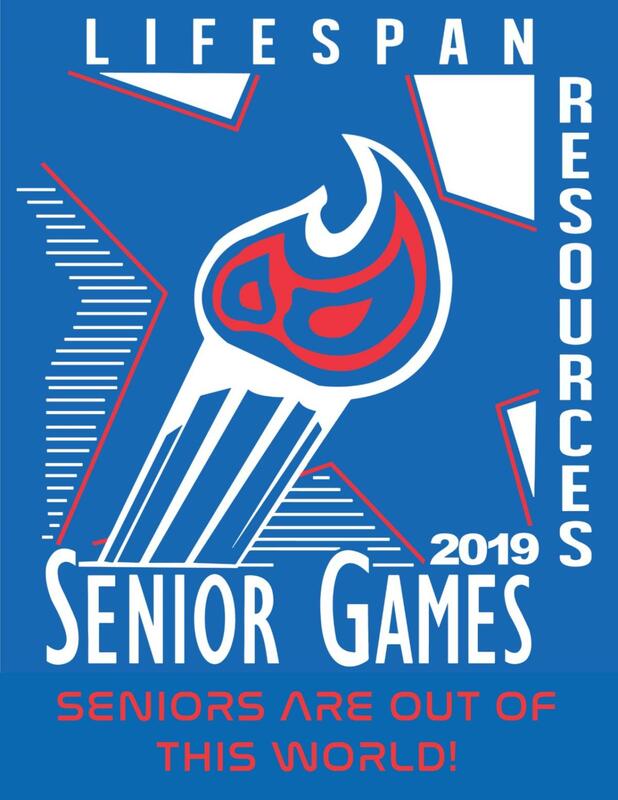 This year’s Senior Games will be held at various venues in Clark and Floyd Counties, Indiana. The Opening Ceremonies will be held at St. Augustine Parish Hall in Jeffersonville on Monday, June 3, and the Closing Ceremonies (with awards presentations and vendor fair) will be held on Friday, June 7 at Sacred Heart Walpole Hall in Jeffersonville.